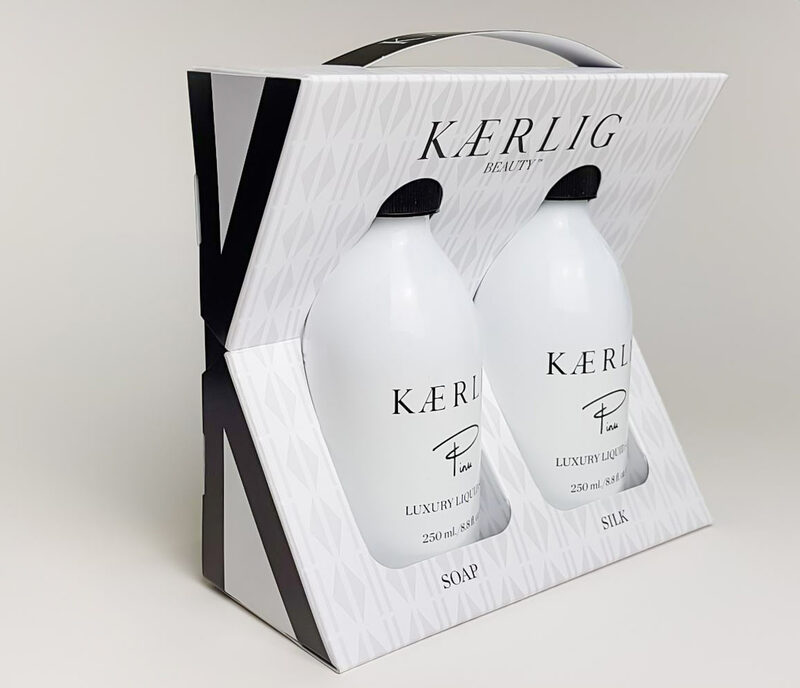 Prima were happy to support Amy Alexander from Kaerlig Beauty during the exciting development of her new liquid soap venture. The carton design was created from the client’s own sketches and then brought to life during an exhaustive development process. This pack has been selected for sale in Harvey Nichols stores nationwide. We wish Amy Alexander all the best in her new luxury soap endeavours.